Thanks for the great summer. 40 Minute trail ride through the scenic north woods. Play our challenging 18 hole miniature golf course. 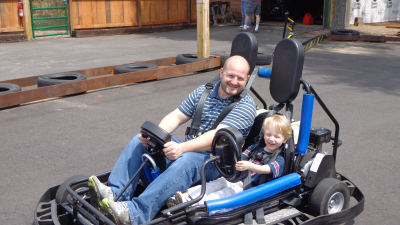 We have single karts and double karts! 54 inch minimum height restriction. 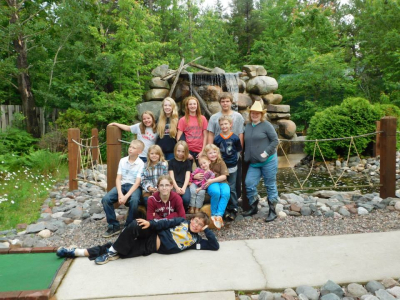 Rock Falls Riding Stable, Mini Golf and Go-Kart is conveniently located at 10829 highway 70 East, Arbor Vitae Wisconsin. 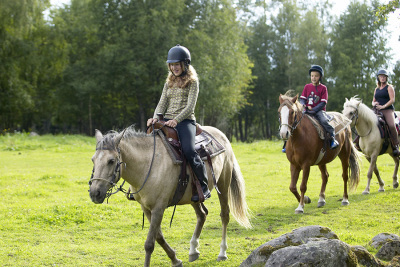 Stable hours are 9 am to 5 pm daily, golf and go-kart hours 9 am to 9 pm. We can be reached at (715) 614-0157 or (715) 356-9911. We thank you for your time and hope to see you soon.